All you need to know about Aurangabad, Gaya, Nawada, Jamui LS Seats in Bihar - Complete details of candidates, polling dates. 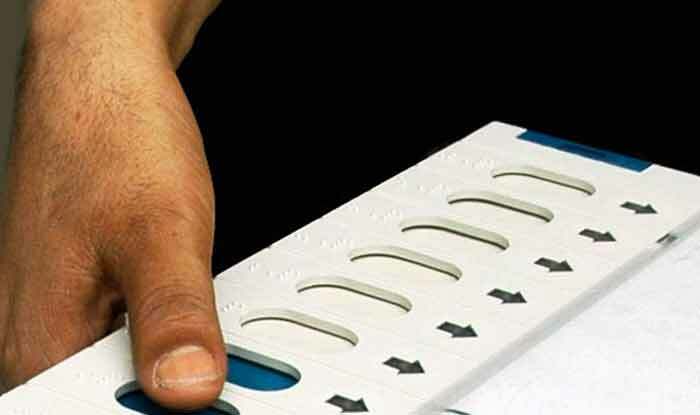 Aurangabad: It is one of the 40 Lok Sabha constituencies in Bihar where voting will be held in the first phase of polls on April 11. In 2014 Lok Sabha Elections, BJP leader Sushil Kumar Singh had registered thumping victory from the seat. He had defeated his closest rival Congress candidate Nikhil Kumar by a margin of 66347 votes. For 2019 Lok Sabha elections, BJP has retained Singh. Gaya: Reserved for Scheduled Caste candidates, Gaya Lok Sabha constituency is considered the stronghold of the BJP. The party has won the seat four times in the last 20 years – in 1998, 1999, 2009 and 2014. For the first time in three decades, the BJP candidate is not contesting the polls as the seat went to its ally JD-U this time under the seat-sharing formula. Hindustani Awam Morcha (HAM) chief and former Bihar Chief Minister Jitan Ram Manjhi is Grand Alliance candidate from Gaya constituency for 2019 LS polls. He will contest against NDA candidate Vijay Manjhi of the JD-U. Nawada: Nawada LS constituency in Bihar will go to polls on April 11. In the 2014 election, Bharatiya Janata Party (BJP) leader Giriraj Singh had won the seat. He had defeated his closest rival Rashtriya Janata Dal candidate Raj Ballabh Prasad by a margin of 140157 votes. Jamui: Jamui is one of the 40 Lok Sabha constituencies in Bihar. It is reserved for candidates of the scheduled caste (SC) category. In the 2014 election, Chirag Kumar Paswan, son of Lok Jan Shakti Party (LJP) chief Ram Vilas Paswan had registered thumping victory from the Jamui constituency. He had defeated his closest rival Sudhansu Shekhar Bhaskar of the Rashtriya Janata Dal (RJD) by a margin of 85947 votes.